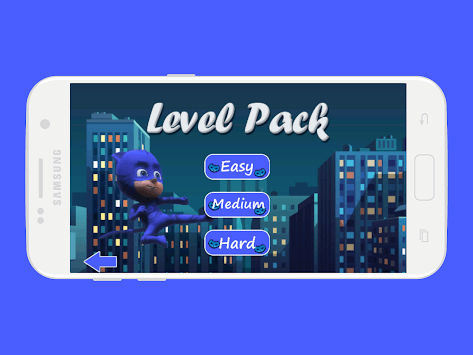 Catboy is in a difficult mission of super heroes where he have to save people from the adventurous places with the help of gekko, owlette and you. 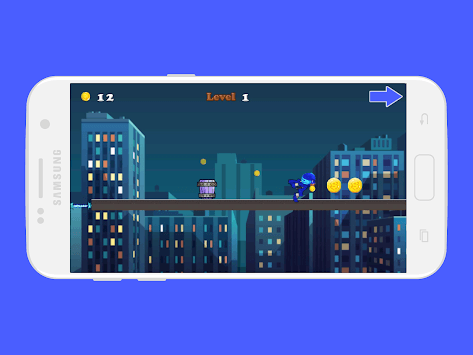 Be the super hero that can help catboy in the adventure where he have to rescue the people. Run, jump and rush the villains for win. 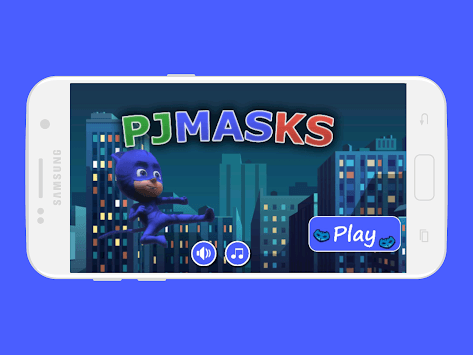 Pj Heroes: Adventure Masks Game is one of the best Free new games of your favourite cartoon Pj Max. This game is inspired in the cartoon Pj Max, its not an official app from Pj Max productions by a fan for the baby fans.